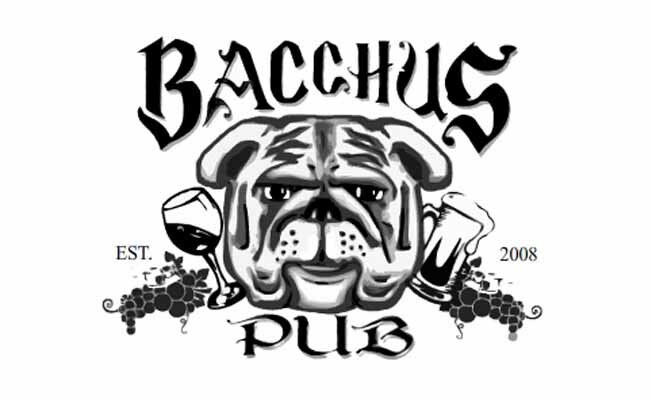 The Bacchus Pub is a locally owned and operated bar in historic downtown Bozeman. We offer up unique drinks like the Moscow Mule, a full wine and liquor selection as well as an assortment of bottled, traditional and local tap beers. The Bacchus kitchen prides itself on creating "real food" made of fresh local ingredients in their specialized recipes. Soak in our authentic architectural charm while feasting on Bacchus favorites such as Shepherd's Pie, the Reuben, the Irish Fish Taco, or home-made soups and salads. Go where "the locals" go. The Bacchus Pub: Where its more fun to eat in a bar than drink in a restaurant.